This offering is an ocean view three bedroom, three bath lock-out condominium. The seller presently rents both sides, allowing for incomes on a two bedroom and a one bedroom. Both sides together with the connecting door encompass more than 2,100 heated square feet. 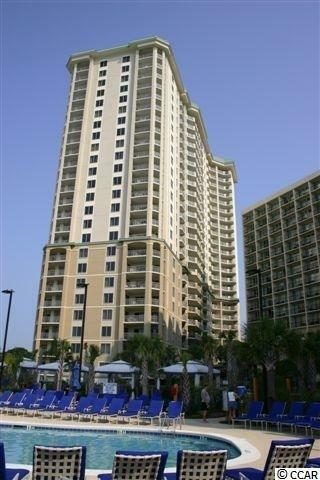 This building is known for great rentals and elegance, along with the use of many amenities by owners at the Royale Palms, Hilton and Kingston Plantation. 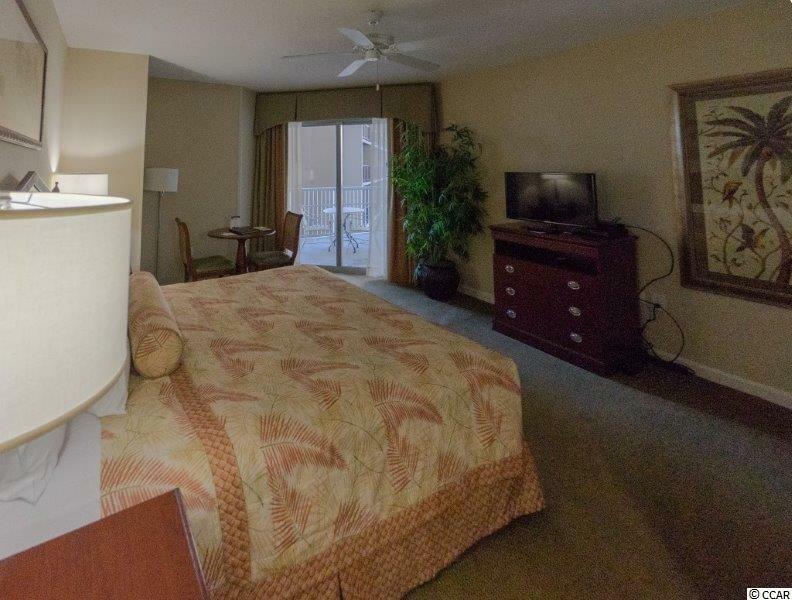 The one bedroom side has a king bed, separate balcony, and kitchenette. 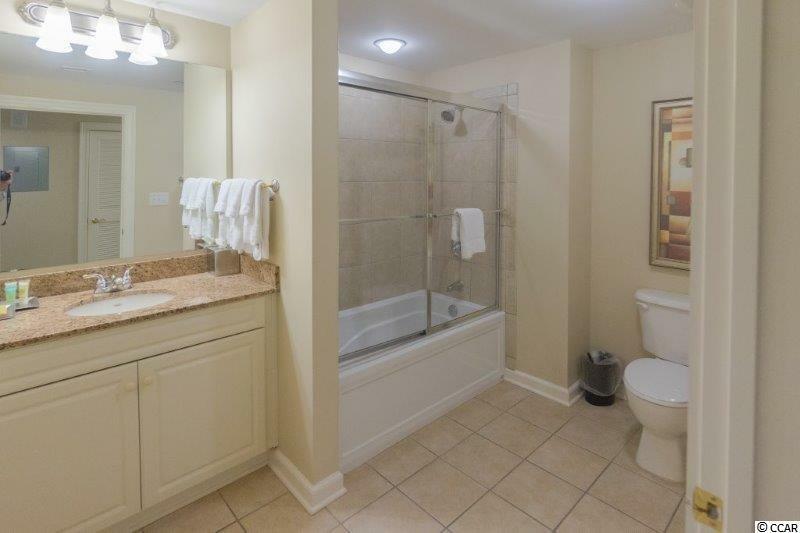 The two bedroom side features a full kitchen, living room, dining room and washer/dryer. 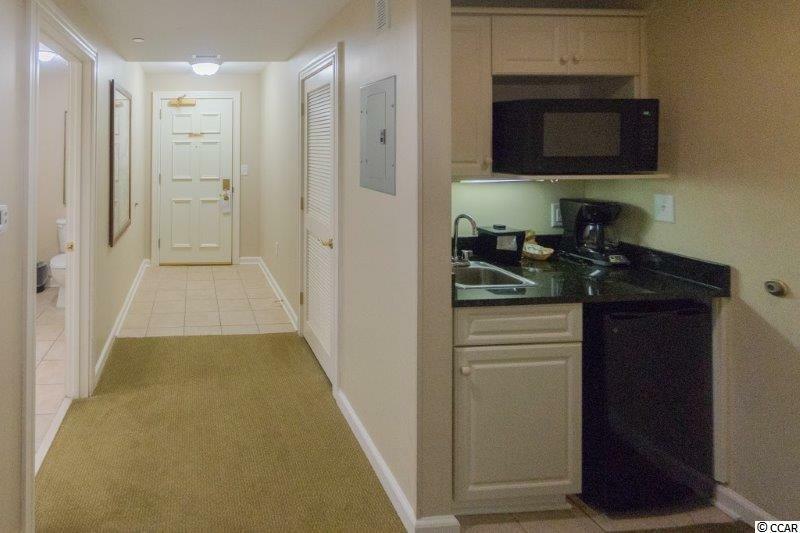 All owners also have an owners closet in the hallway for storage of items to stay at the beach. Call today for more information.